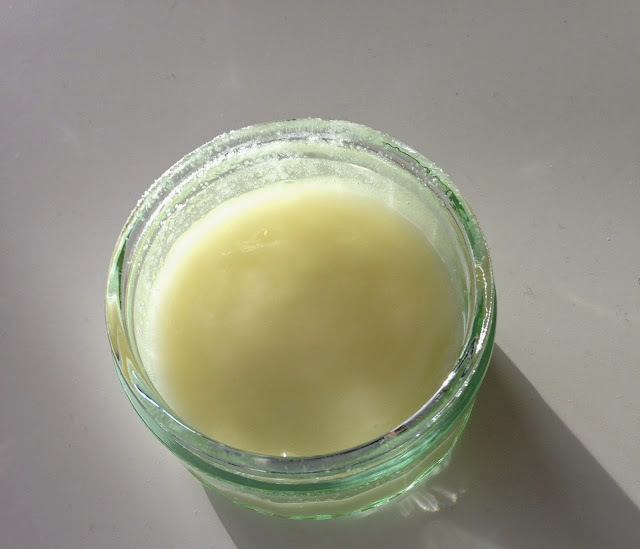 Recently I have been loving making homemade beauty products from lip balms and lip scrub! I was thinking of what I could make next when shaving cream popped into my mind. In the past whenever I used a store bought shaving cream I never had very good reactions to them. I started using hair conditioner instead which I found a lot more gentle on my skin. However I think homemade products are fun to make and you know more about what goes into them. I would say this has more of an oil consistency but it made my skin so soft! 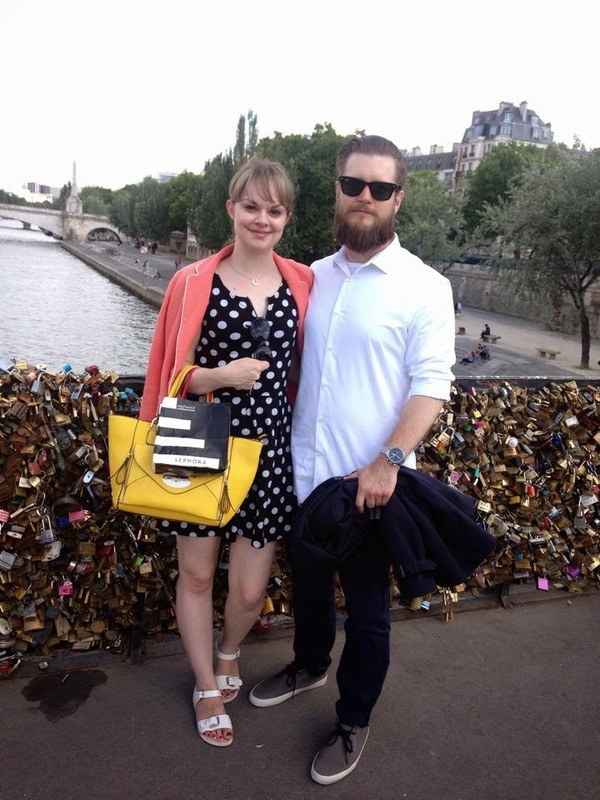 This would also be perfect all of the bearded gents out there! I am not normally someone who wears foundation as I have always found them too heavy. Instead I tend to stick to my trusty Rimmel Wake Me Up concealer. 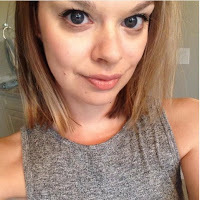 Ashly from Ashly London gave me a sample and I decided to give it a go! Ashly is a consultant for Arbonne and always raves about their products so I had good feelings about it. In case you don't know much about Arbonne, they are a cruelty free beauty company which was founded in Switzerland. Their products are free from parabens and are also vegan friendly! 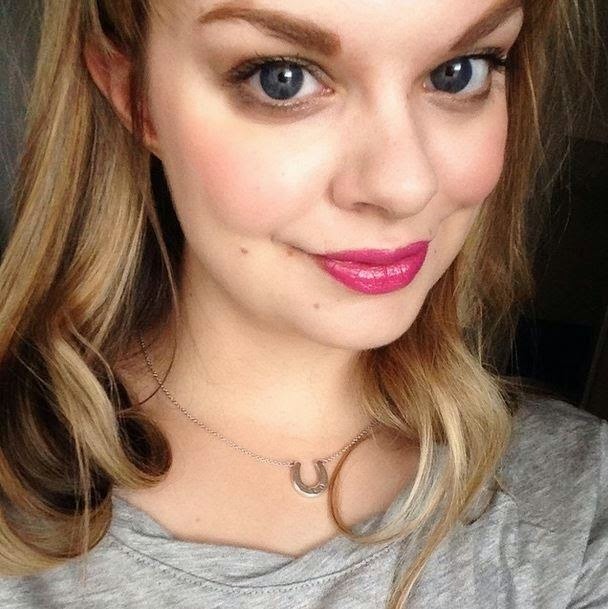 There are 15 shades available in the Perfecting Liquid foundation range and I found that quite impressive! I chose the shade of "porcelain" which I believe is the second lightest shade. It matched my skin tone perfectly. 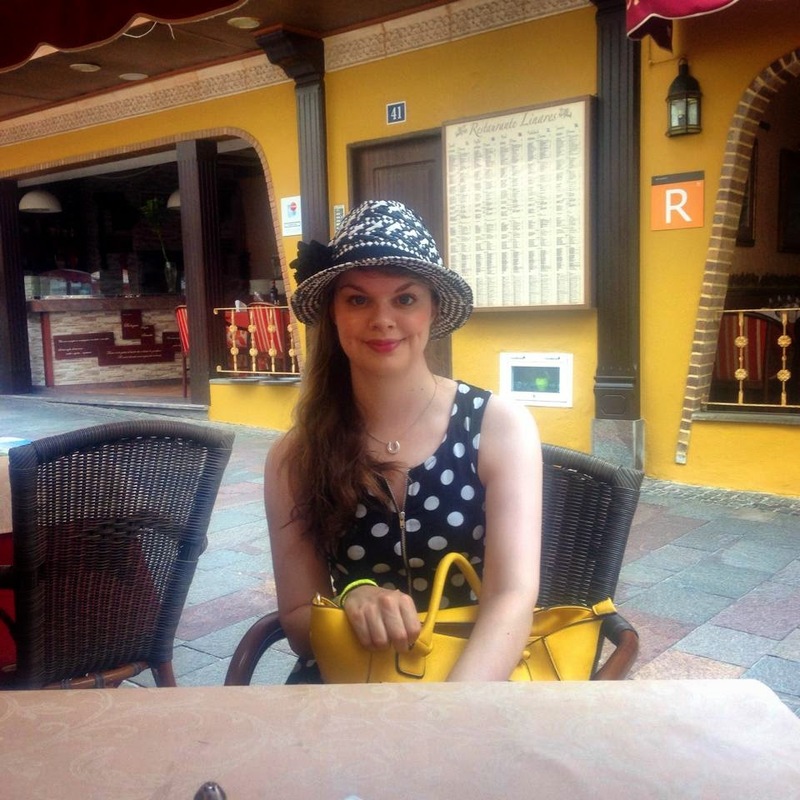 The foundation went onto my skin smoothly and didn't cling onto any dry patches - using a primer also helps. The foundation is described as a medium coverage but for someone who doesn't normally wear foundation, I didn't feel that it was too heavy at all. Instead my skin almost felt silky and soft. It looks very natural which I love. Another great benefit of this foundation is that is has an SPF of 15. I am a firm believer in applying an SPF to face daily - it is so important to protect your skin even if it doesn't look "sunny" outside! The Perfecting Liquid foundation lasted all day and unlike some foundations which I have previously used, my skin wasn't oily towards the end of the day. Instead it was lovely and matte. I would definitely recommend this foundation if you are wanting to try something new. It is available on Arbonne's website for £31. Have you tried any of Arbonne's products before? What did you think? 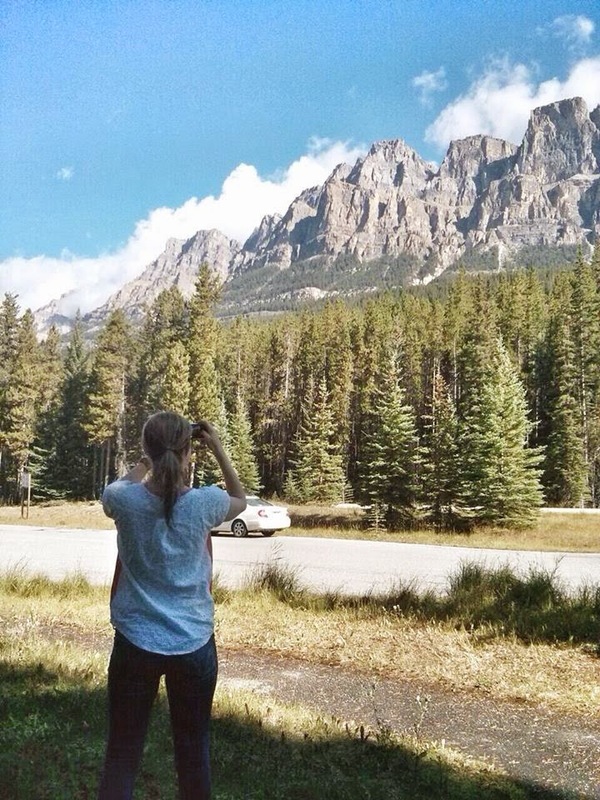 While in Calgary I also went to Banff National Park. It is the most mesmerizing place I have ever been. 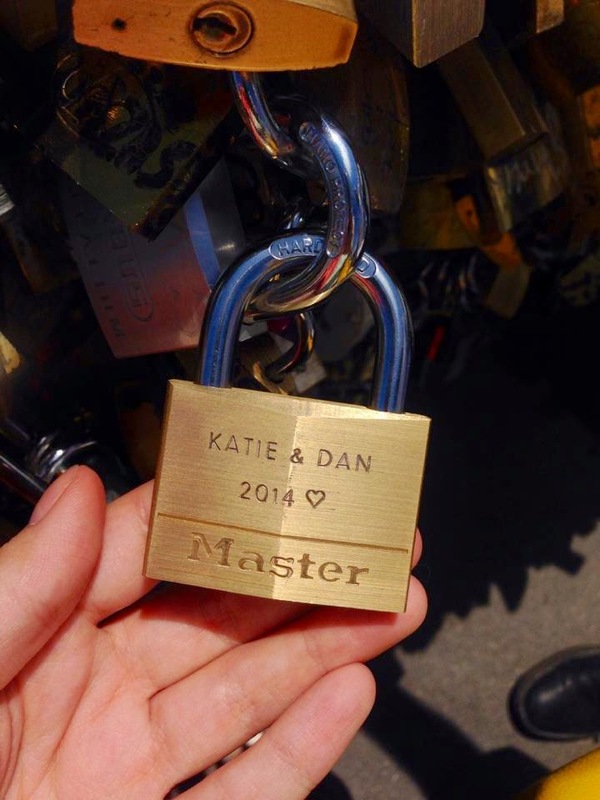 I remember searching it on Instagram before I went and I thought it was beautiful and it is a million times more beautiful in person! The original day we planned to go it was pouring rain and foggy so we rescheduled and I am so glad we did! I recommend heading to Banff in the morning so you can stop at Rocky Mountain Bagel Co for breakfast in Canmore. Their bagels are the best! On the drive there we pulled over multiple times so that I could get snap happy. On your way you'll be surrounded by beautiful mountain views and blue lakes. We also tried to visit Moraine Lake but again it was impossible to get parked, worse than Lake Louise. 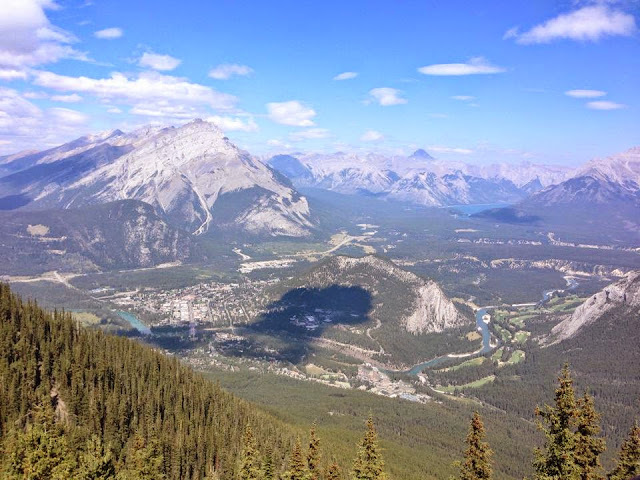 Banff Gondola is something you must do while there! 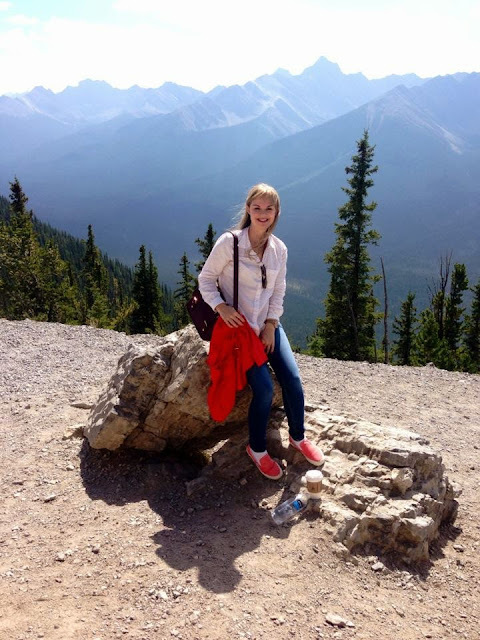 It gives you spectacular views of the mountains and lakes from above. You also get a pretty awesome view of Banff Springs Hotel. The gondola ride takes you to the top of Sulphar Mountain. I was quite scared at first as it started climbing up, haha. Once you get to the top make sure you climb the steps up Sanson's Peak. The steps look steep but the views are totally worth it and you can get some great photos! 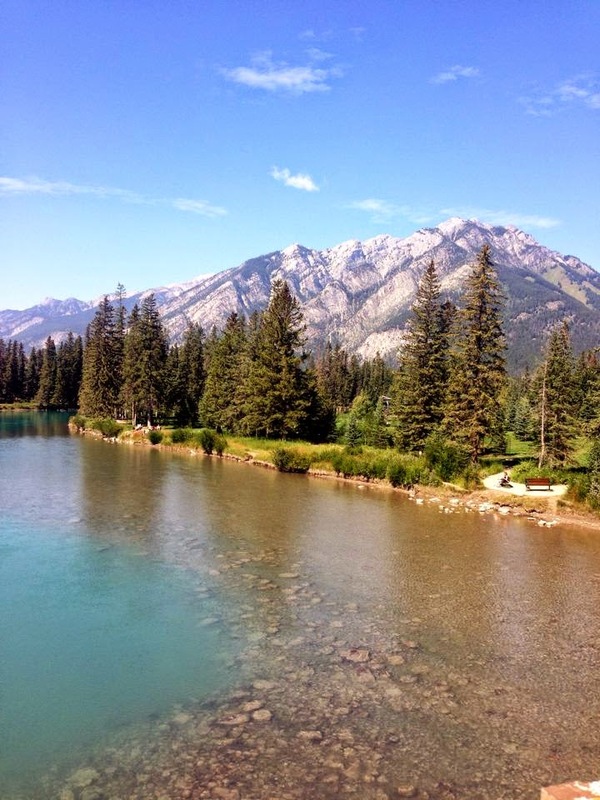 After the gondola ride we popped down to Fairmont Banff Springs Hotel for a wander. The hotel is a famous wedding venue as well as simply being known for it's beautiful building and surroundings. We went to one of the hotel's many restaurants and grabbed a quick bite for lunch and a cocktail. 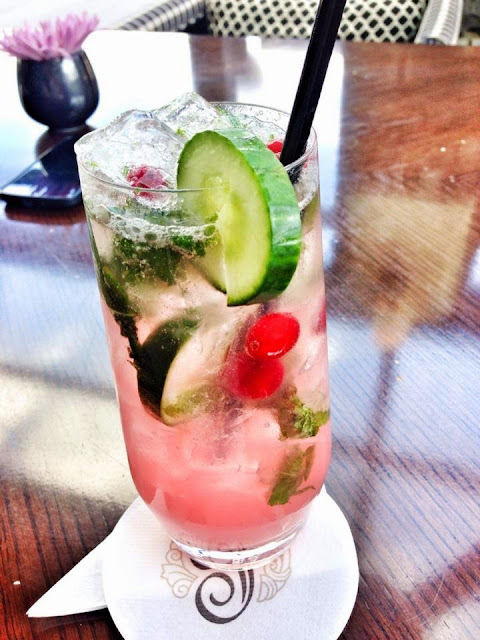 I had the cranberry and mojito cocktail. Delicious and refreshing! 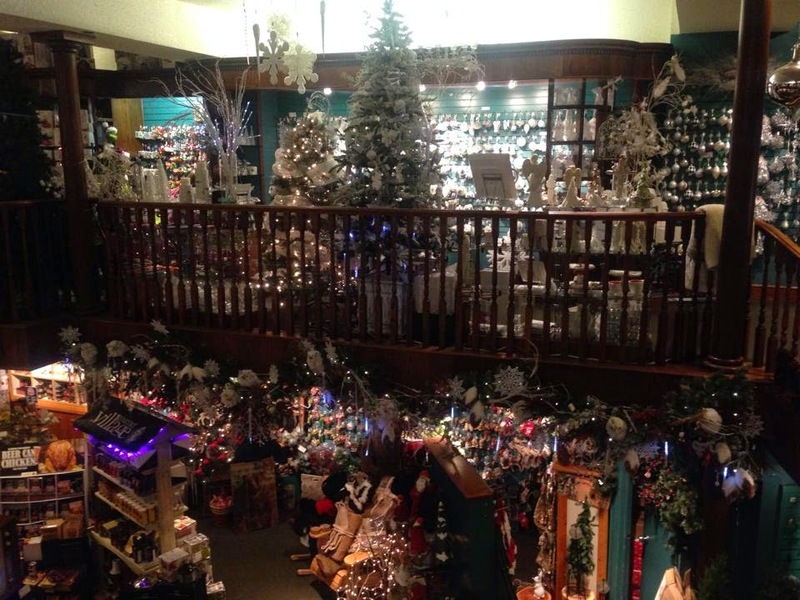 A novelty store in Banff is "Spirit of Christmas." 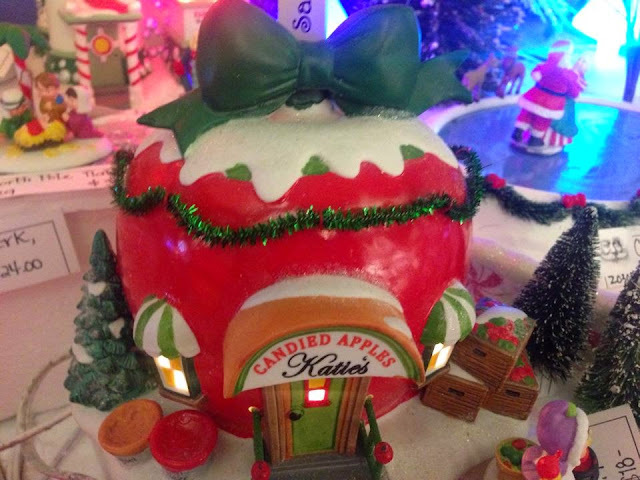 It is an all year round Christmas store...my idea of fun! As I walked in I heard the jingle of Christmas songs and was in my element. I loved looking at all of the moving Christmas houses and ornaments. They also had a Halloween section while I was there! 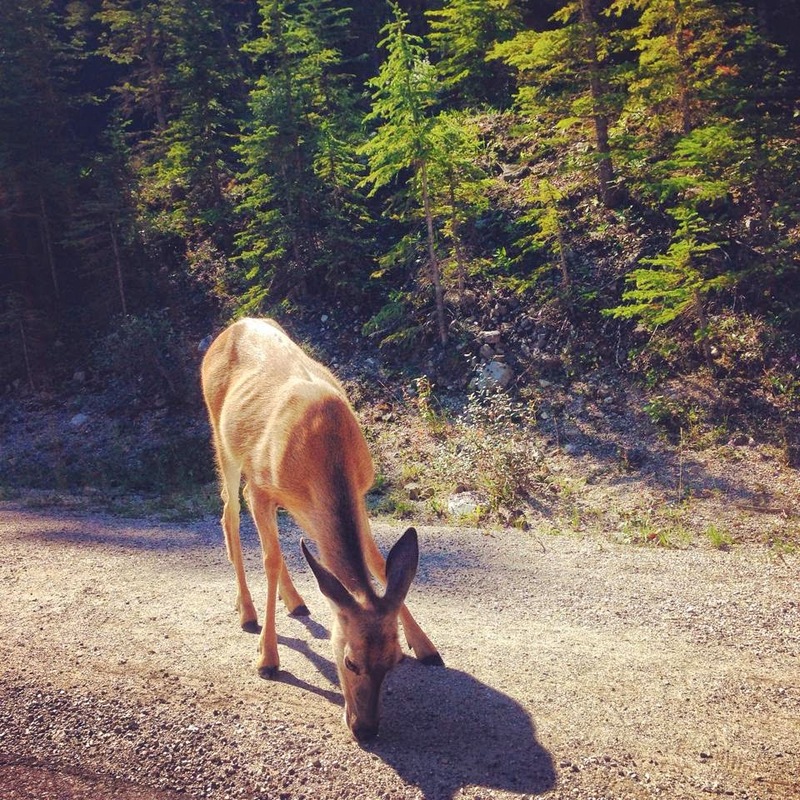 A photo of a little friend I made in Banff! That is what I loved most about Banff, you never know what you might see! The other morning I was really wanting a smoothie so I looked around the kitchen to see what I could throw together and I decided to try avocado, blueberry and banana. It was delicious and very filling. Avocados are such a super-food.They are full of protein, fibre, potassium, vitamin c and vitamin b.
Bananas are full of pectin which helps with digestion and removing toxins from the body. They also help absorb much needed nutrients. They are full of antioxidants which helps boost the immune system and fight infections. I have a few other smoothie recipes to share too! What is your favourite type of smoothie? 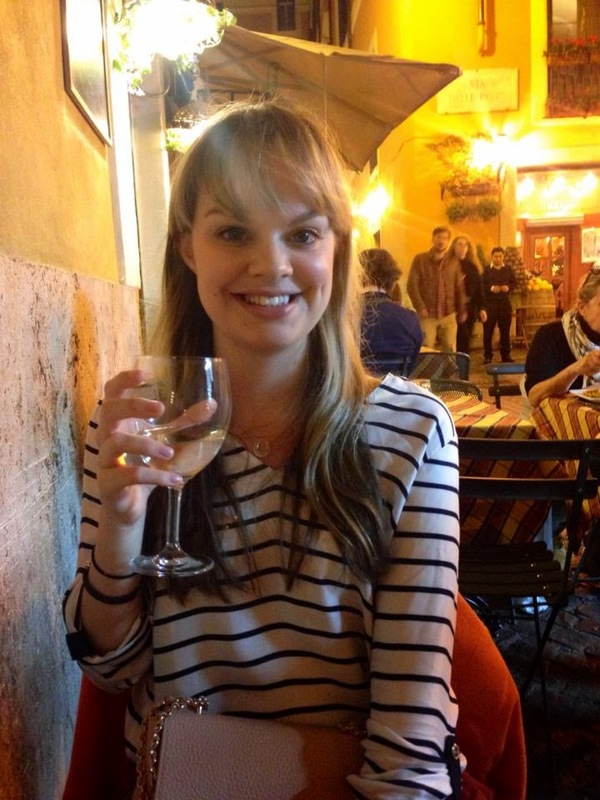 Following on from my post about Calgary, I decided to share some great places to eat there. Unfortunately I don't have any photos from the meals because I devoured them so quick before I could snap away! Getting to enjoy the diner experience was one of the highlights of Calgary. In the UK we don't really have the novelty of going to diners at weekends so this was great fun for me. Diner Deluxe was the first diner that we went to. When Dan lived here, this was one of his favourite diners. We went during the week and it was still quite busy. I had the Eggs Benedict which is served with rosemary hash browns. The hash browns were out of this world...they are nothing like the "hash browns" that sometimes get served in the UK. I also had a strawberry iced tea which was served in a really cute jar (inner Pinterest girl excitement). You can find Diner Deluxe on Twitter! OEB (Over Easy Breakfast) is located on the same street as Diner Deluxe. We went on a week day and even though it was torrential rain, there was a queue outside. I can't even imagine what the queue would be like on weekends. While we were waiting the lovely staff took our name and gave us some banana bread to munch on. They sure know how to keep the customers sweet! I have to say I was overwhelmed by the menu...it is huge. I finally made the choice of "Breakfast in Tuscany." I was served a huge plate of poached eggs, sun-dried tomatoes, prosciutto, rye bread, herb potatos and fresh fruit. It was delicious! You could see people in the diner glancing over to the tables next to them to see what fellow breakfast lovers had ordered. You can find OEB on Twitter! Don't be put off by the exterior or interior of Little Lebanon. In the UK "donair" is something that you will get when you're stumbling home at 2am in the morning after a night out however that is not the case with Little Lebanon. Little Lebanon is a haven of delicious and authentic Lebanese food. It is ran by the friendliest people who are very welcoming. On our arrival we were greeted by the owner who knew Dan, once we got inside we were both given some Baklava...mine was gone within a second. We then ordered chicken pockets. It is a pocket filled with chicken, mixed vegetables and delicious garlic sauce. I honestly think it was one of the best things I've ever had. Little Lebanon don't have social media accounts but you can find them on Trip Advisor! Broken Plate is a Greek restaurant. I had never been to a Greek restaurant before but I love it. To start I had the hummus with pita breads. It was the most delicious hummus I have had. I then had the salmon exohiko. It is salmon wrapped in filo with spinach, feta, rice pilaf and vegetables. So delicious. So filling. You can find Broken Plate on Trip Advisor! The Palomino is somewhere else you have to go into with an open mind. The interior is "rustic" to fit the theme of BBQ. I can't describe how much I loved this place and can't wait to go back. We sat in the courtyard outside as it was a lovely day. I had the pulled pork with the garlic fries. The pulled pork was juicy and smoky...divine. And I am pretty sure you could smell the garlic on me for a few days but it was so worth it ;) The staff were very friendly and attentive as well. The Palomino had a mix of everyone eating there from business men and trades men. You can find The Palomino on Twitter! Although owned by Starbucks, Teavana is not a franchise that we have yet in the UK. I have to say I would choose it over Starbucks any day. It is a unique, relatively healthy and a fun concept. When you walk in you are faced with a wall of teas in boxes. It might seem a little over-whelming but the staff are super friendly and will talk you through them. When you decide there's one you want to try they let you smell it to make sure you are certain. Some of my favourites were the Oprah chai, chocolate chai and zingiber ginger coconut tea. I recommend going to Teavana in Chinook Mall. You can find Teavana on Twitter! All I have to say is try the Double Double. I am so gutted there's not Tim Hortons in the UK as is it the best coffee I have had from a franchise. You can find Tim Hortons on Twitter! I love Dot by Marc Jacobs for every day use. It is a fruity, floral and young smell. It smells quite sweet so I could understand why it may not be to everyone's taste. I think that it is a "fun" scent and it reminds me of good memories - it was the perfume I wore when Dan and I started dating. For me the perfume lasts all day and I receive compliments when I wear it. As much as I adore Marc Jacob's bottle designs this one is really difficult to carry about in a handbag or when travelling. 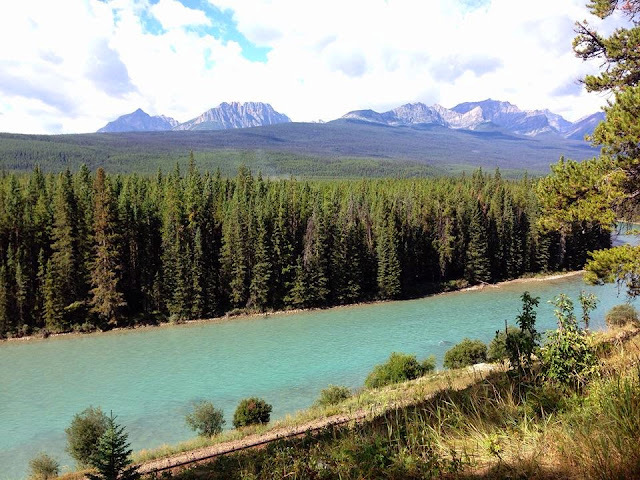 In August I visited Calgary, Alberta, which is located on the west side of Canada. I just missed the Calgary Stampede event which is held in July of every year. 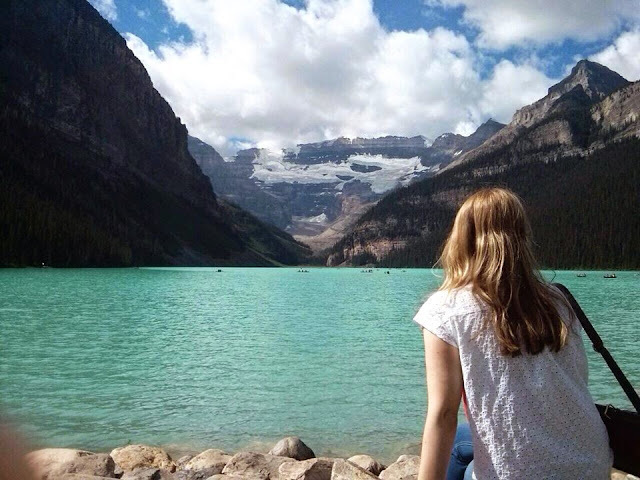 There's a lot of things to do in Calgary whether indoors or outdoors. 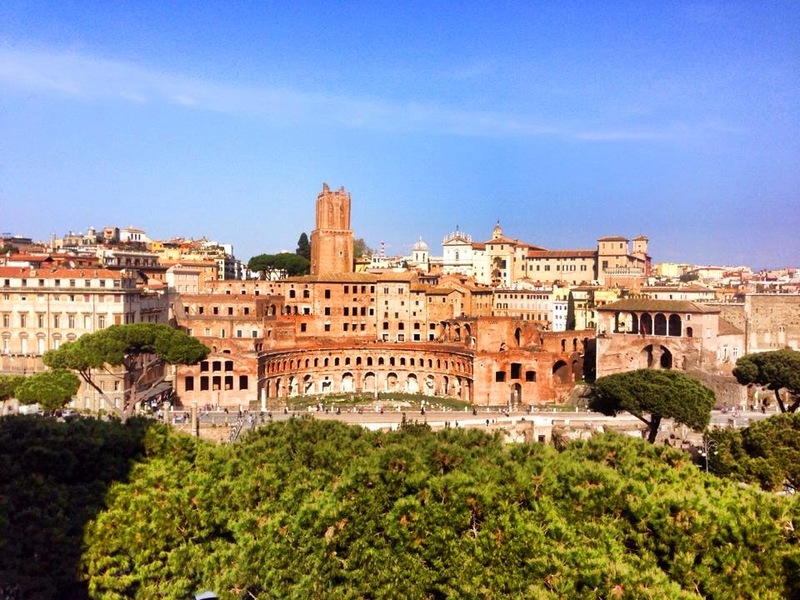 I am going to give you a list of my favourite places that I visited. Calgary Tower is a must see for any tourist visiting the city. 1228 metres above sea level, it hosts the tallest observation deck in the world. 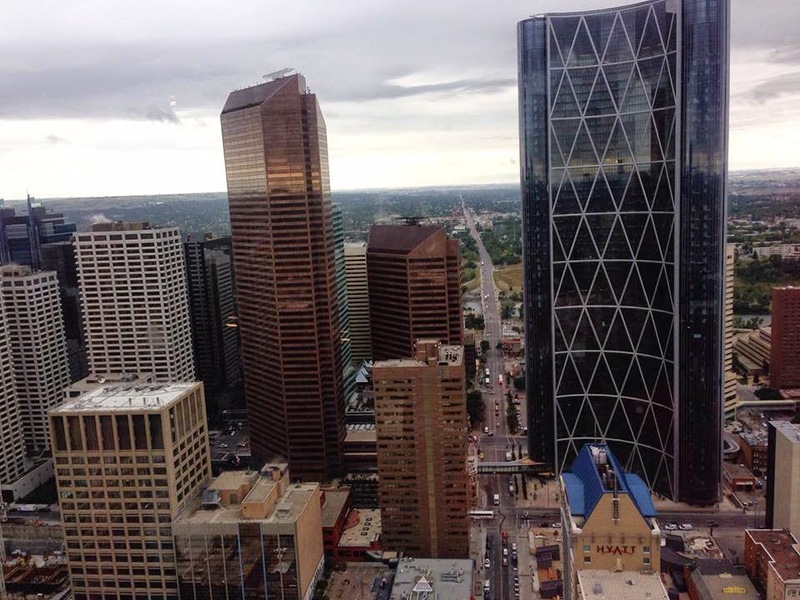 Calgary Tower also has a restaurant, Sky 360, which rotates giving you a full view of the city from above. If you're brave enough you can sit down on the glass floor and look down at the toy sized cars and people! Calgary Tower gives you beautiful views of The Rocky Mountains in the distance and of the city below. 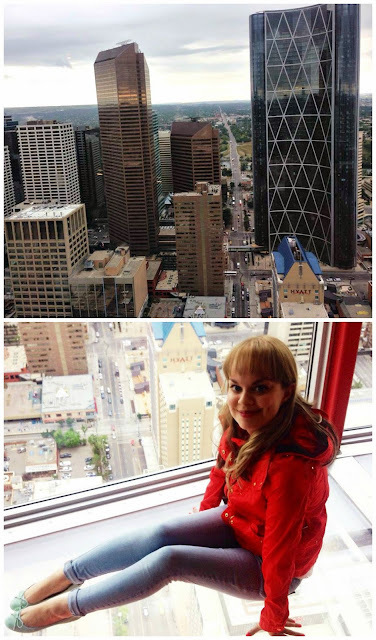 I loved going to Calgary Tower as I had never done anything like it before. 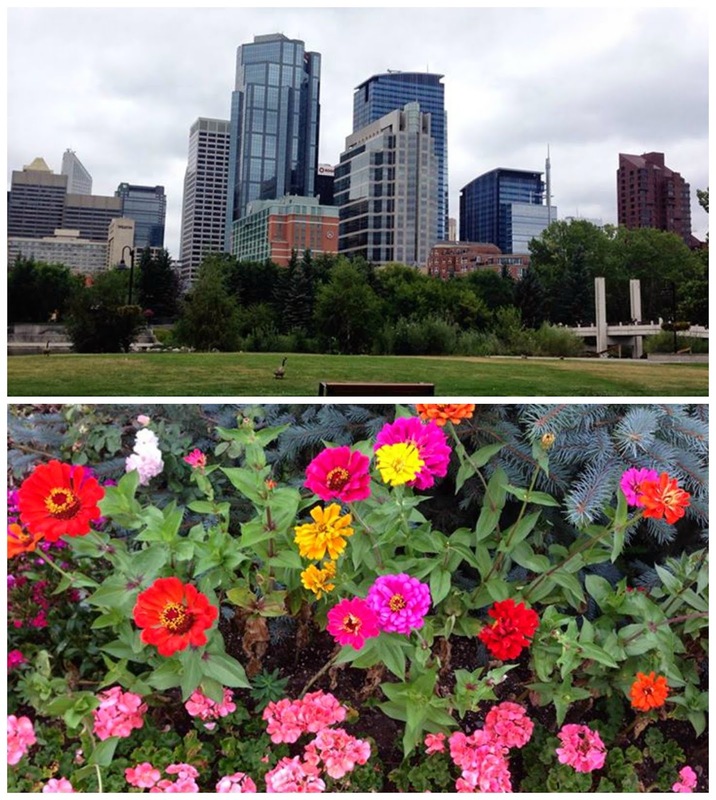 Prince's Island Park is the perfect place to go for a walk on a sunny day - Calgary is the sunniest city in Canada. The park is home to many festivals, shows and events so if you are there at the right time you might stumble across one. There's also plenty of areas within the park to enjoy a picnic...just watch out for the sneaky wildlife. Warning: over lunch time the park is FULL of runners. This made me feel extremely guilty after having a massive lunch, ha ha. Calgary Zoo is split into different sections: Destination Africa, Canadian Wilds, Dorothy Harvie Botanical Gardens, Eurasia, Prehistoric Park and Penguin Plunge. 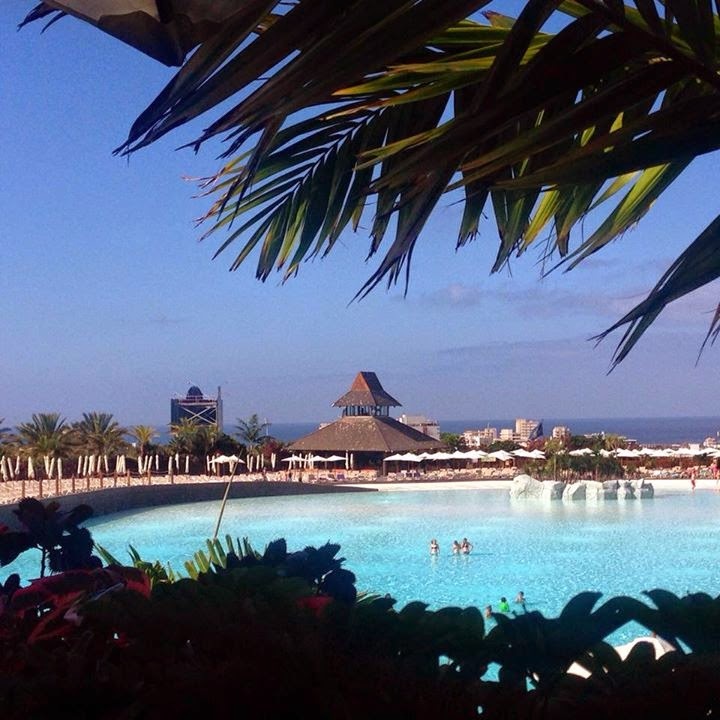 There's so much to do here and it's a great way to spend the afternoon! It definitely isn't just for children. 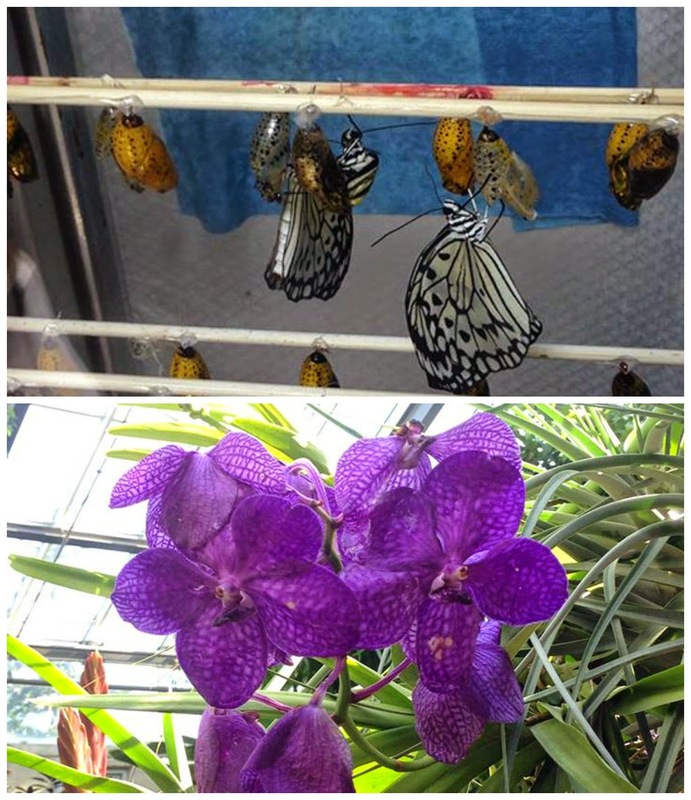 My favourite part of the zoo was the botanical gardens and the butterfly house. You could watch the butterflies hatch which I found so fascinating. Located at least at hour outside of Calgary, you will need a car to get to The Royal Tyrell Museum but it is definitely worth it. Being the secret geek that I am, I was in my element when we finally arrived at the museum. The museum walks you through the 3 billion year history of earth, from when dinosaurs were around to present day life. 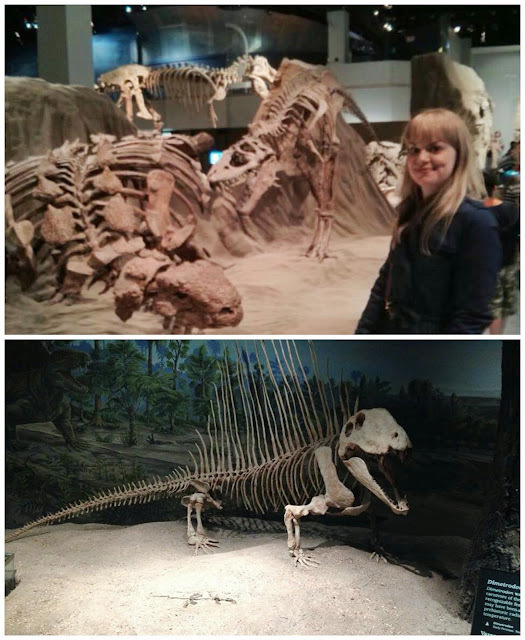 I felt in awe of everything that was there - the dinosaur hall, the Devonian Reef and the Cretaceous garden. Another really interesting aspect of the museum was the preparation lab which gave us the opportunity to watch the technicians prepare the fossils to go on exhibition. I would love to go back to this museum in the future. 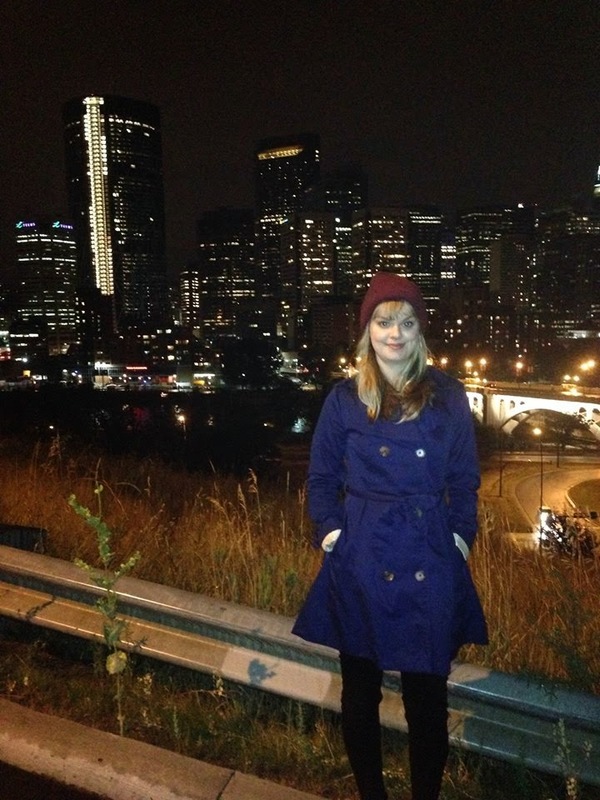 Have you been to Calgary? What was your favourite thing to do? Jo Malone launched the London Rain collection in March 2014. There were four perfumes released: Rain and Angelica, Jasmine and Mint, Wisteria and Violet and Black Cedar-wood and Juniper. The idea behind the perfume collection was that each one represents a different type of rain fall. Wisteria and Violet is meant to represent a gentle morning shower. I love the purple colour of the bottle and really think it fits the theme. Wisteria and Violet is definitely the most girly and floral scent of the four in the collection. The scent itself is quite heavy so you only need a little of it. I find the does scent get lighter after a couple of hours and it lasts all day. I read that Wisteria and Violet pairs well with Peony and Blush so if you have them both I would love to hear your opinion! 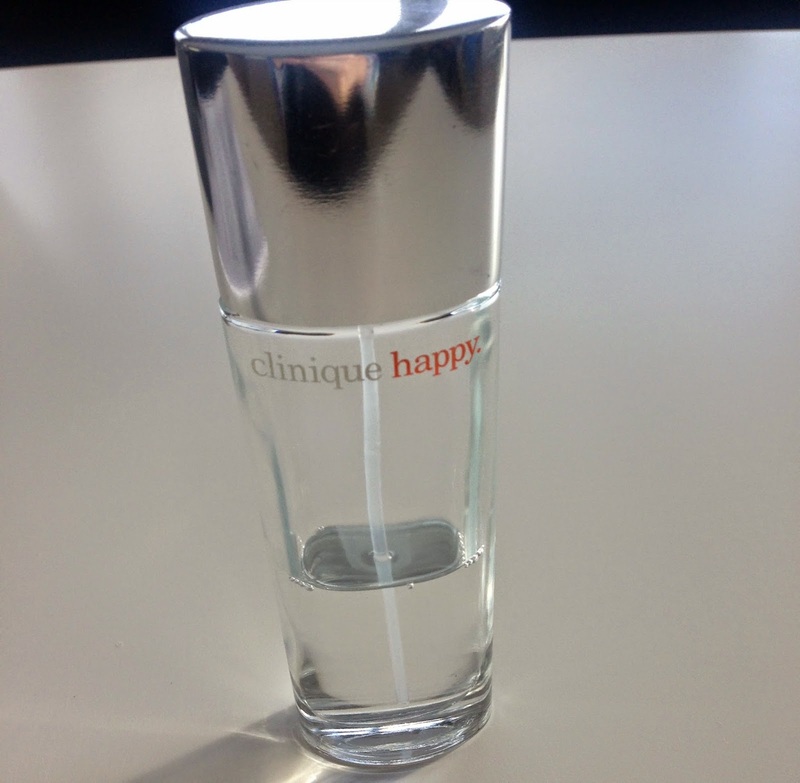 They say that money can't buy you happiness but it can buy you Clinique Happy... I have gone through three bottles of this perfume. Originally released in 1997, it is a classic fragrance. Happy is an uplifting, refreshing and citrus scent. Clinique says that "these notes have never been used before in a fragrance." I wish I had an endless supply of Happy. As soon as I put it on I honestly feel a little more upbeat. Happy is a light fragrance but also lasts all day. 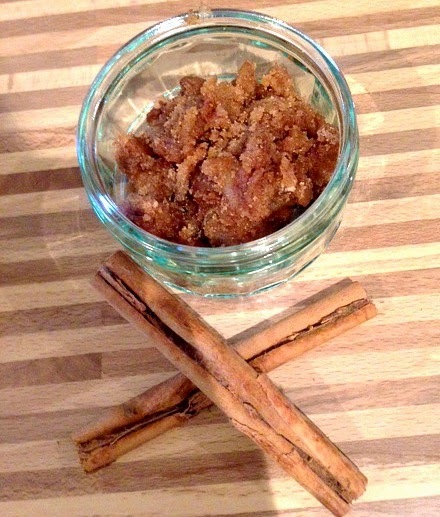 After making my cinnamon lip scrub I decided to try and make lip balm. It is really easy and quick to do. 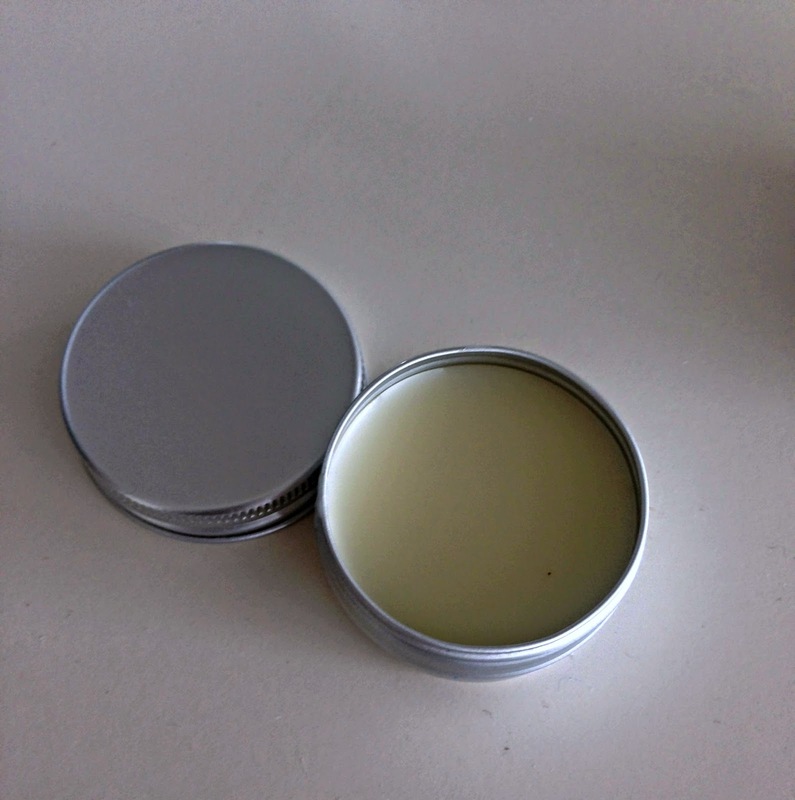 I also made a cinnamon and frankincense lip balm - you follow all of the same steps for melting on the stove and then add cinnamon and frankincense oil. I think these lip balms would be great as a Christmas stocking filler! Would love to hear if you make this. I have loved the Philosophy brand for years, long before it came to the UK. The first fragrance of theirs that I owned was Summer Grace. My mum bought Unconditional Love for me while she was in New York. Unfortunately this fragrance isn't available in the UK. I really hope that Philosophy start to introduce more of their products to the UK soon! Every one of Philosophy's products has a tag line and Unconditional Love's is: "love without limits." The notes of Unconditional Love gives it a "warm" smell, almost comforting. It is definitely a sweet scent but not overbearing. Have you tried any of Philosophy's fragrances? In the past I bought their "Mint Julips" lip scrub which I loved and used it once or twice a week. However, I decided that instead of spending £5.50 on one of Lush's lip scrubs, I would make my own at home and share the recipe with you! Vitamin E helps to relieve the damage of chapped lips - Jo Malone even have a Vitamin E lip conditioner! I used to do Pilates daily and recently I have been getting back into it. I was browsing online for gym wear when I stumbled across Forever 21. I was pleasantly surprised with their collection - it is bright and colourful. I love Lulu Lemon but at £80 per yoga pants it's not something I would buy all of the time. Forever 21's collection reminds me of some of Lulu Lemon's pieces - such as the multiple strap sports bras and their bright yoga pants. I have selected a few of my favourite pieces from the collection - images click through to the website. Do you know of anywhere else to get good budget gym wear? Let me know! Every year Estee Lauder release a special edition perfume for summer - normally around April/May. I remember I first smelt Bronze Goddess when it was released in 2013 and I was at duty free so I was delighted when I saw that this year they would be releasing it again. This is a bottle that I bought in May this year and have used sparingly because it was limited edition. Whenever I smell this perfume it automatically takes me to a tropical paradise. It smells like a holiday in a bottle. The scent lasts all day and I have often had people ask me what it is. 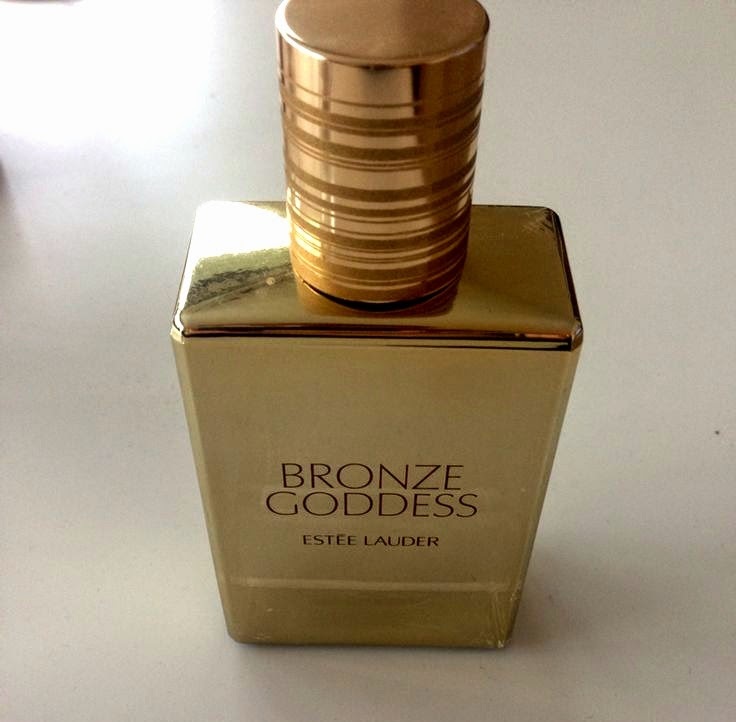 I really hope that Estee Lauder release Bronze Goddess again next year! I just can't get enough of it. Autumn is one of my favourite times of the year. The smell of cinnamon is everywhere and the nights are getting dark earlier. 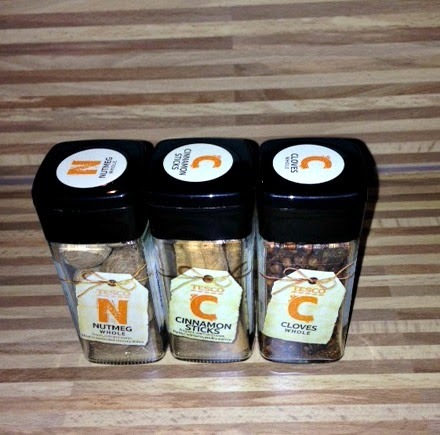 I normally go crazy buying Yankee cinnamon scented candles but I discovered a cheaper way to scent your home. I have a conjoined living-room and kitchen so the smell filled the area. Just remember to turn off the stove once you are finished. I also took the cinnamon sticks out of the pot and kept them to make cinnamon hot chocolate - it was yummy! Let me know in the comments if you try this. Perfume notes: Bergamot, cucumber, beeswax, vanilla and musk. Jo Malone split their colognes into seven categories: citrus, floral, fruity, woody, spicy, light floral and cologne intense. Earl Grey and Cucumber goes under the citrus category. This is the first Jo Malone fragrance that I was introduced to. Every time I went home it would be sitting on the bathroom counter and I would give it a spray. My mum cottoned onto this so she ended up giving it to me! Earl Grey and Cucumber is a fresh scent and I find that it lasts all day. I adore the smell of Earl Grey tea so I was delighted when I discovered this fragrance. 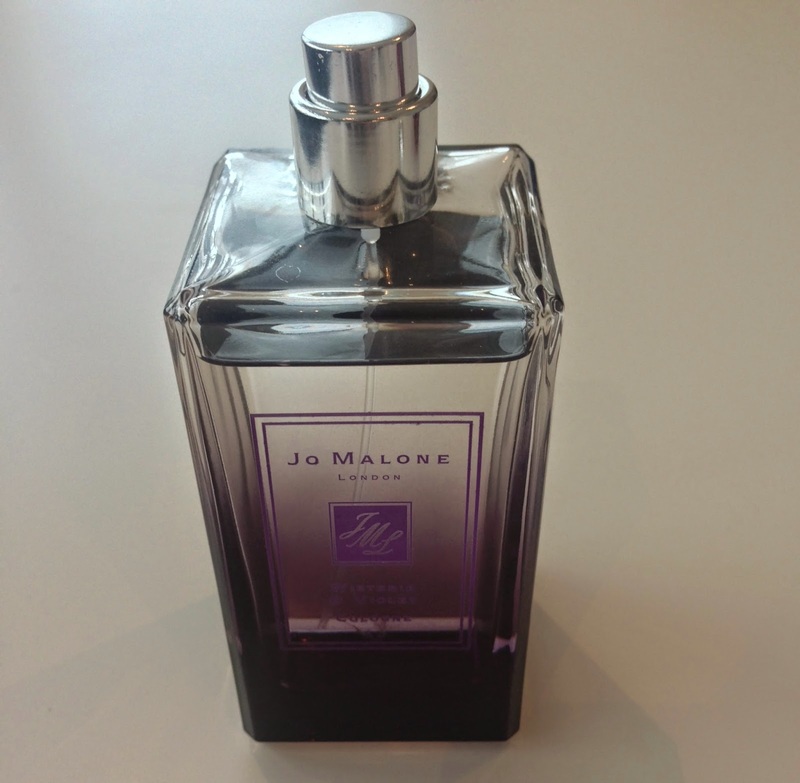 I have read the reviews of it on Jo Malone's website and can see that many men have said they would wear it. This doesn't surprise me too much because of the bergamot and musk notes. I love this recipe! Let me know in the comments below if you try it. I have an addiction to perfume, so then I thought I would start the "perfume challenge." I find that all too often I wear the same perfumes instead of mixing them up. 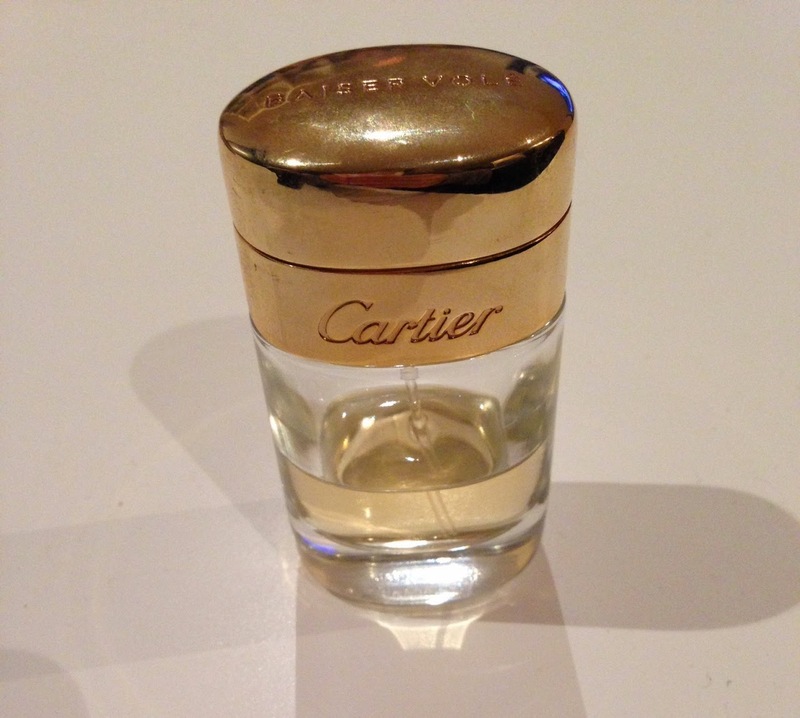 I have challenged myself to wear a different perfume every day and write on my blog about it. If I hadn't received this perfume as a present for my birthday, I don't think it would have been one that was on my radar. The perfume is based on the romantic scent of lily flowers and has such a unique smell. I have never smelt another perfume like it. Whenever I wear this perfume I always have people asking me what it is. Although pricey, I love this perfume a lot so I will definitely get another bottle when mine runs out. I challenge other bloggers to take part as well - I would love to see your perfume collections! The amount of days you do the challenge for will depend on how many perfumes you have. Let me know in the comments below if you take part.